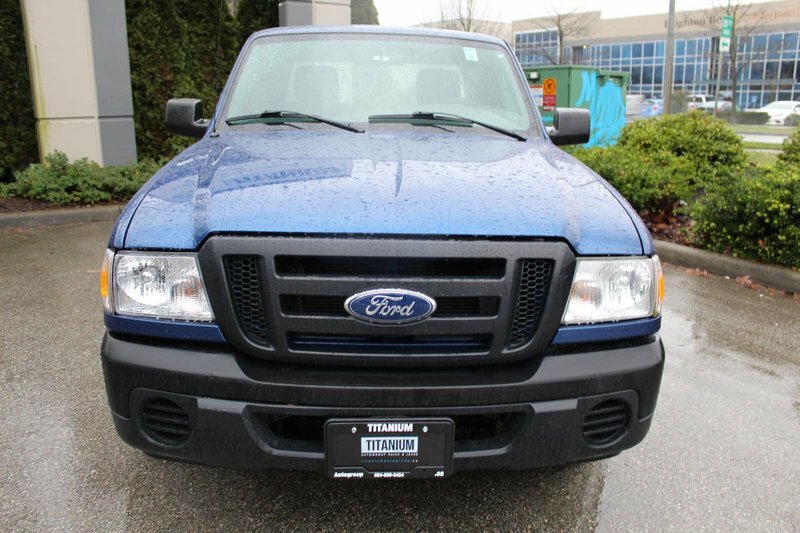 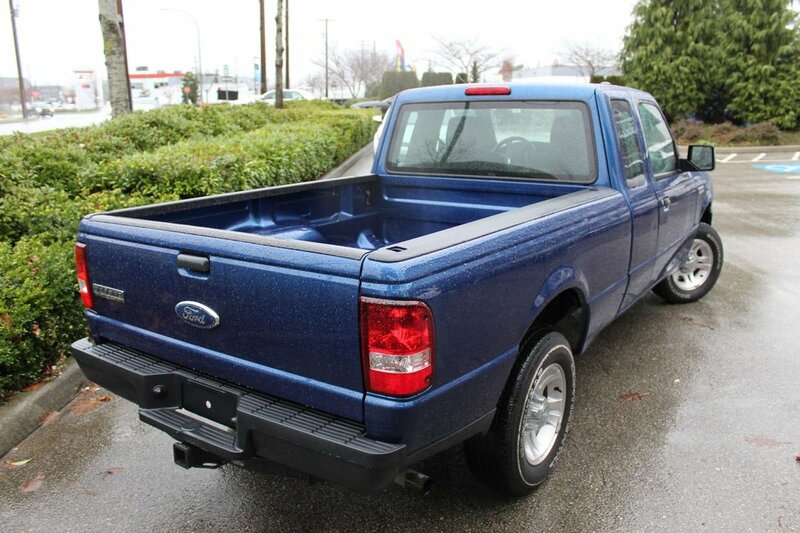 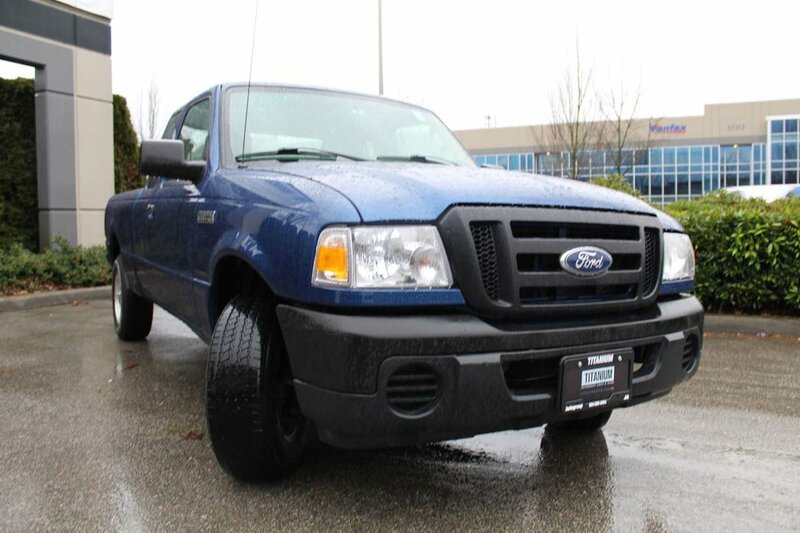 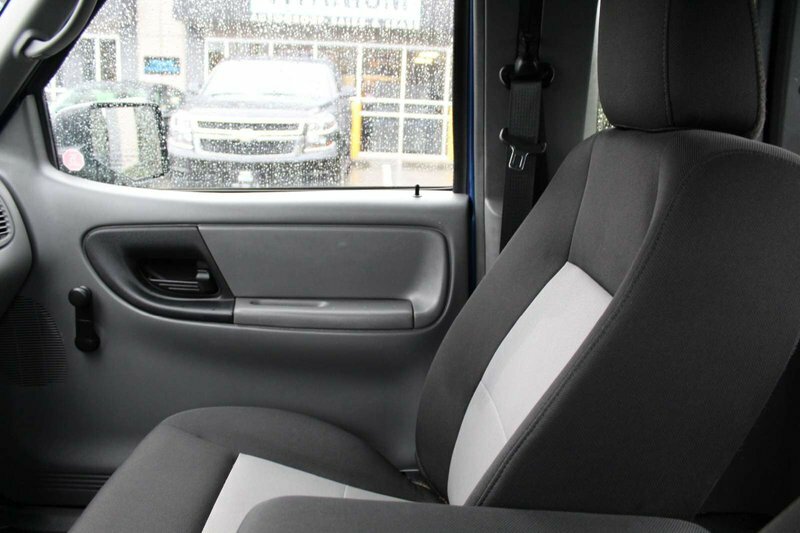 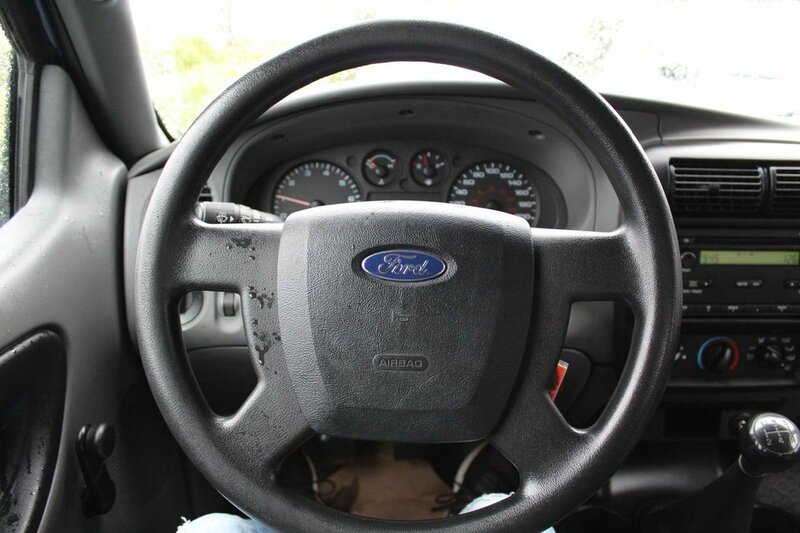 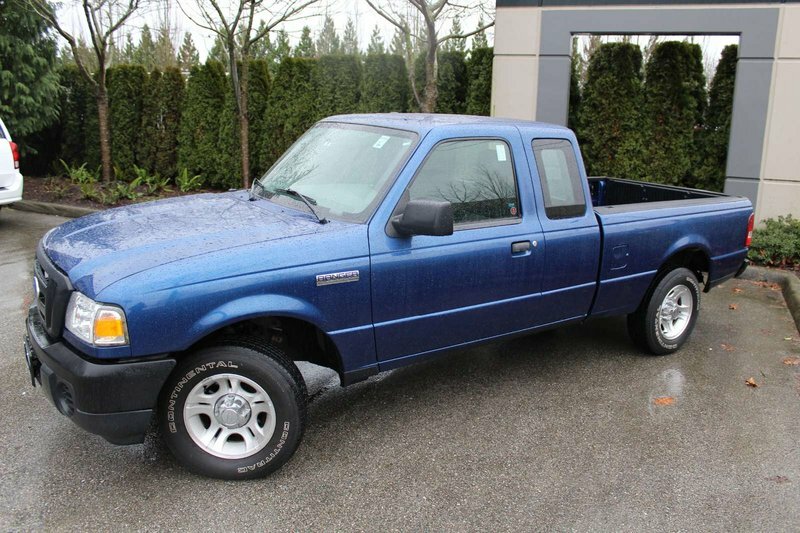 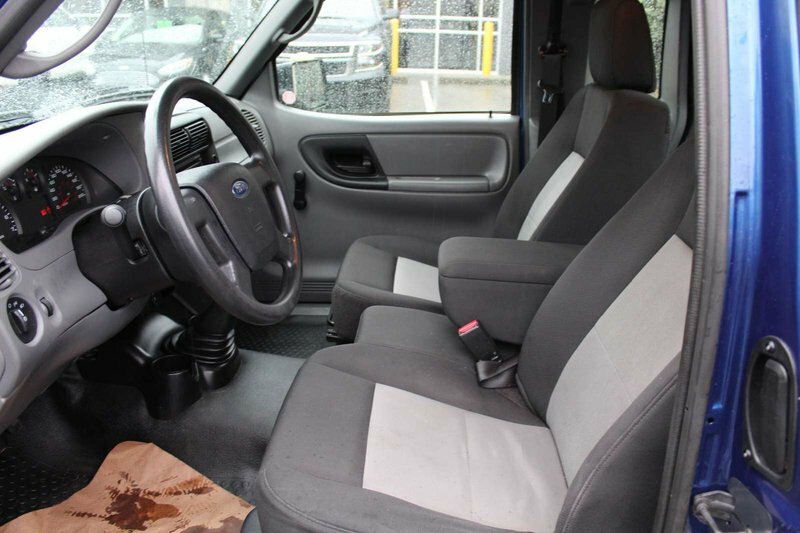 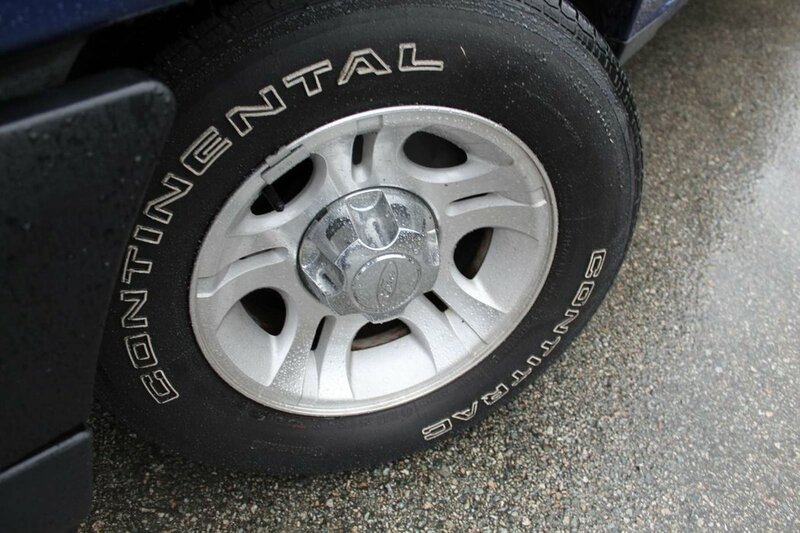 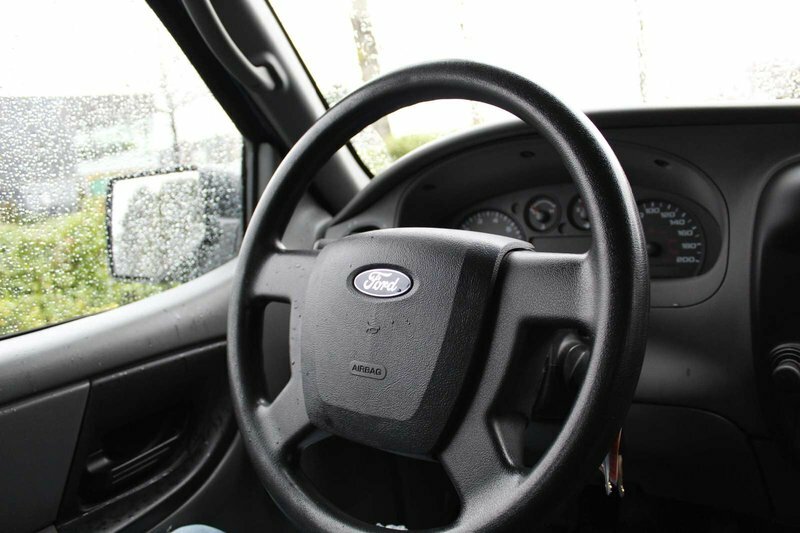 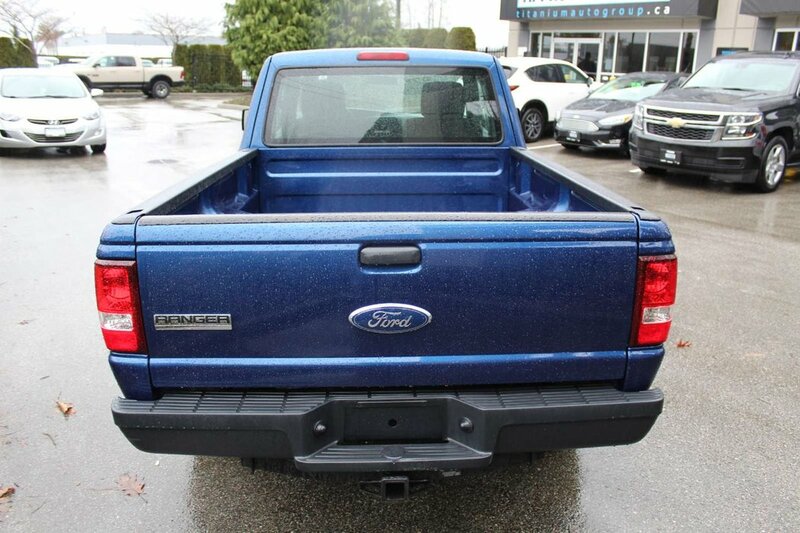 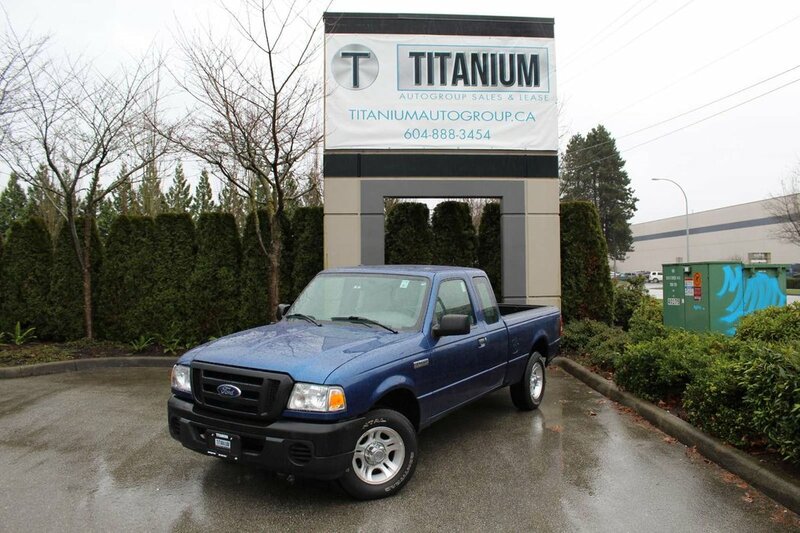 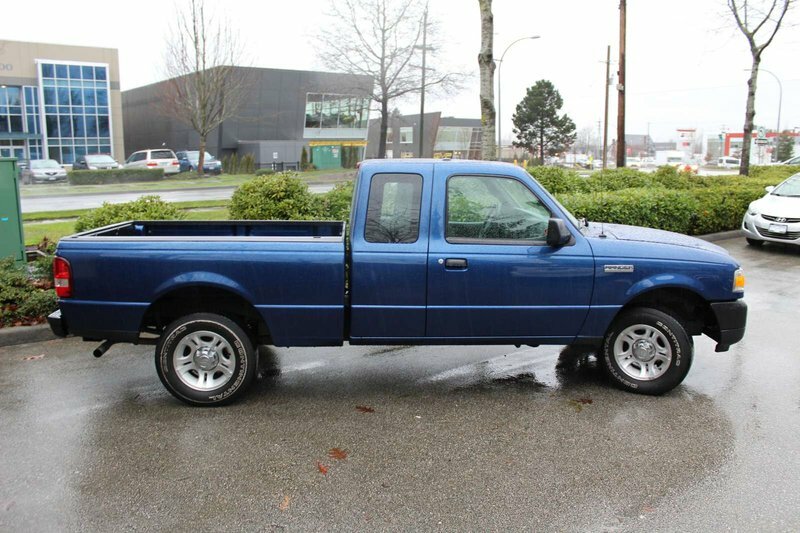 THIS 2011 FORD RANGER IS IN EXCELLENT CONDITION, AND VERY WELL TAKEN CARE OF. 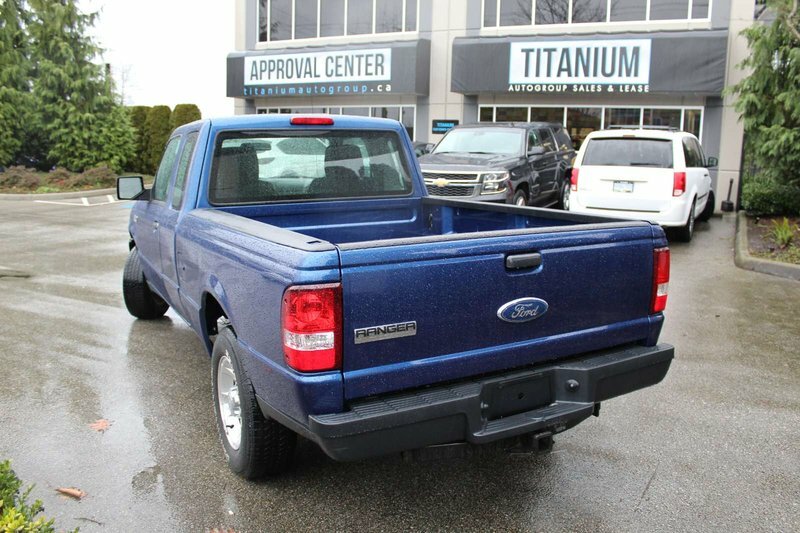 LOCAL AND ACCIDENT FREE. 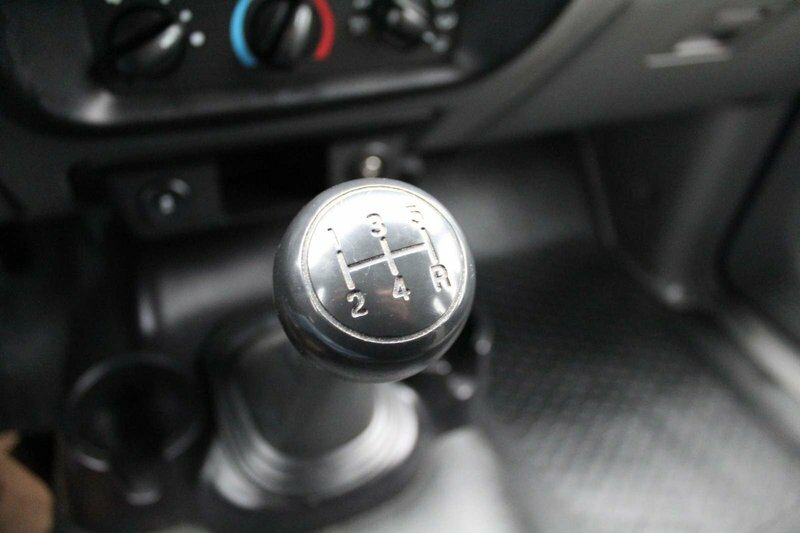 5 SPEED MANUAL, 2WD. 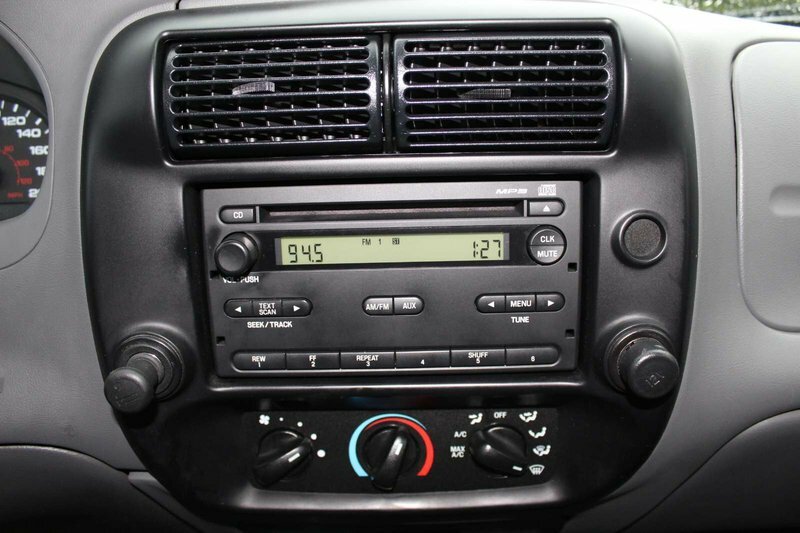 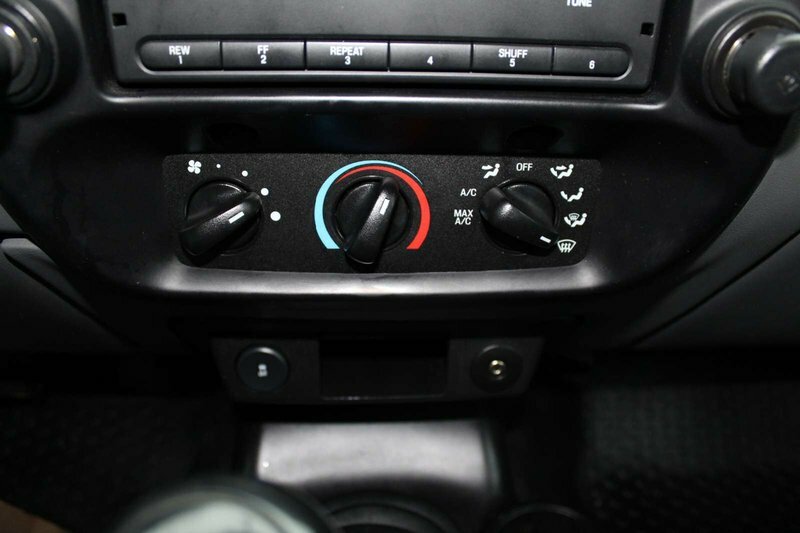 A/C, ROLL UP WINDOWS, ALL THE STANDARD OPTIONS AND MORE!